This Monday evening over 70 Hebrew School teachers will join a “mind shifting” teacher training at the JCM. The event promises to be inspirational and fun with gourmet dinner and interactive workshops. 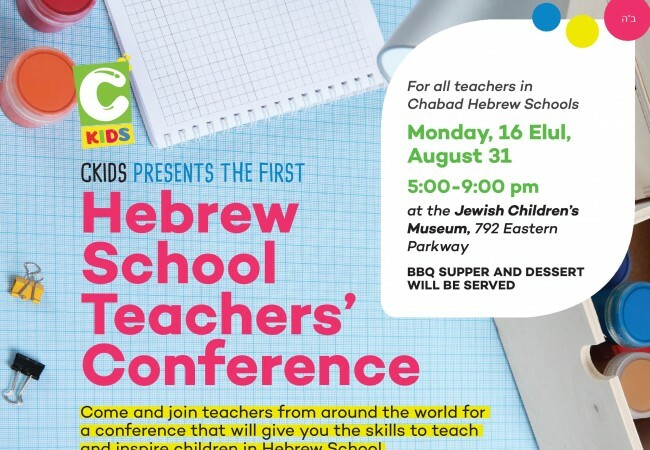 “Teacher’s carry the most important role in a child’s Hebrew school experience and equipping them with professional development is a must.” Said Mrs. Mussie Weiss, CKids Hebrew School Coordinator. 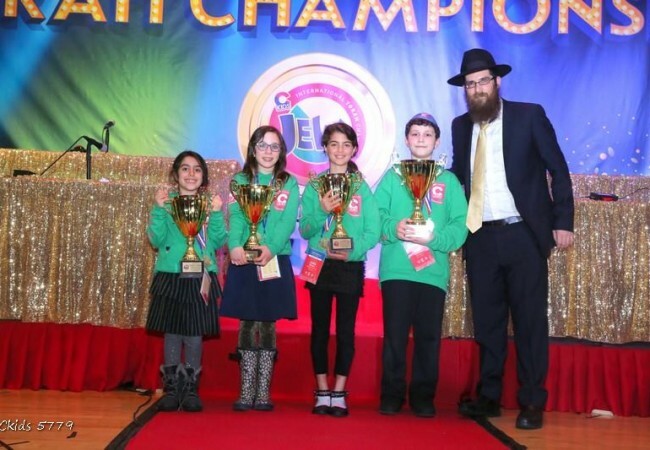 The event will cover everything from teacher responsibilities and the Rebbe’s approach to practical teaching methods that will effectuate life long knowledge and Jewish pride in our students. Recently the Shluchim directing hebrew schools have become a strong community through the popular chabad hebrew school facebook group, resulting in the CKids director’s conference during the past chof beis shvat convention, and most recently the CKids directors curriculum strategy webinar led by Mrs. Sara Alevsky, Mrs Sara Bluming and Mrs. Fruma Resnick. 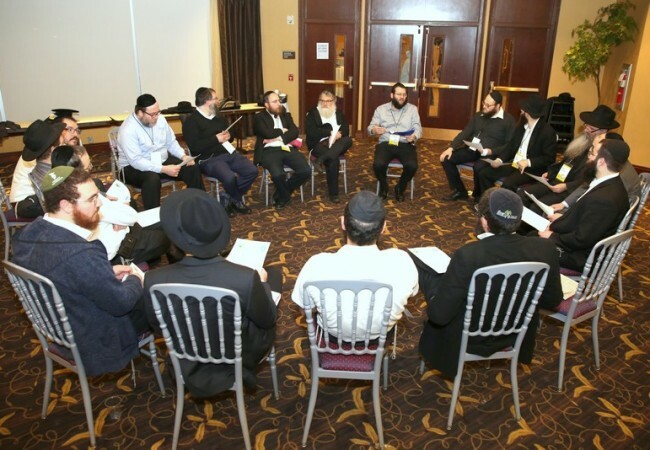 Sharing ideas and growing together has helped shluchim enhance their Hebrew School educationally and professionally. CKids is a division of Merkos, Suite 302.